Kensington is a chic and elitist neighborhood, but also residential and exceptional. The name of the district evokes, of course, the ""Royal Palace of Kensington"" which was the last residence of Lady Diana and which is still inhabited by members of the Royal family. 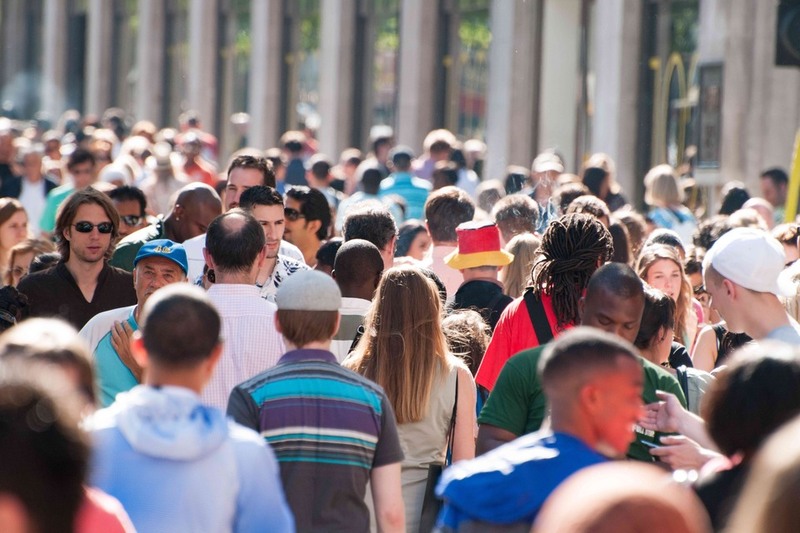 It is a thriving neighborhood that combines shopping and culture. 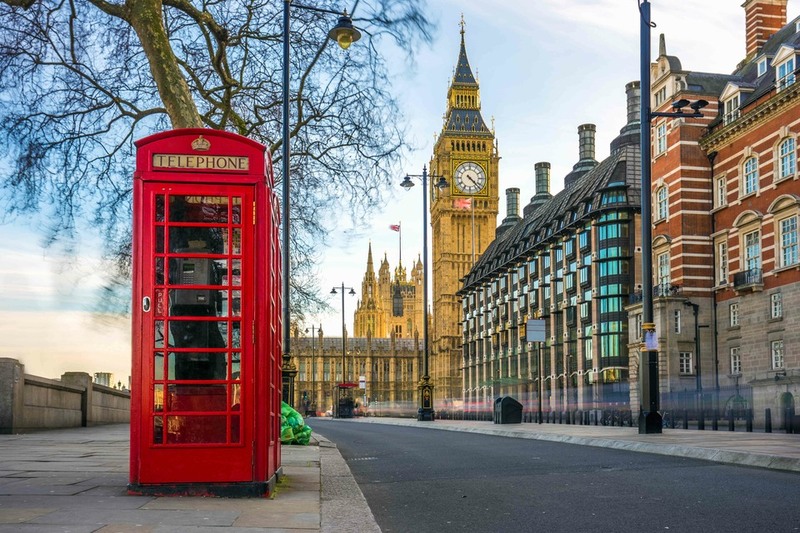 Neighborhood bordering Chelsea, the latter two make up the Royal Borough of Kensington and Chelsea which is none other than the most populous districts of the United Kingdom and one of the richest ones. 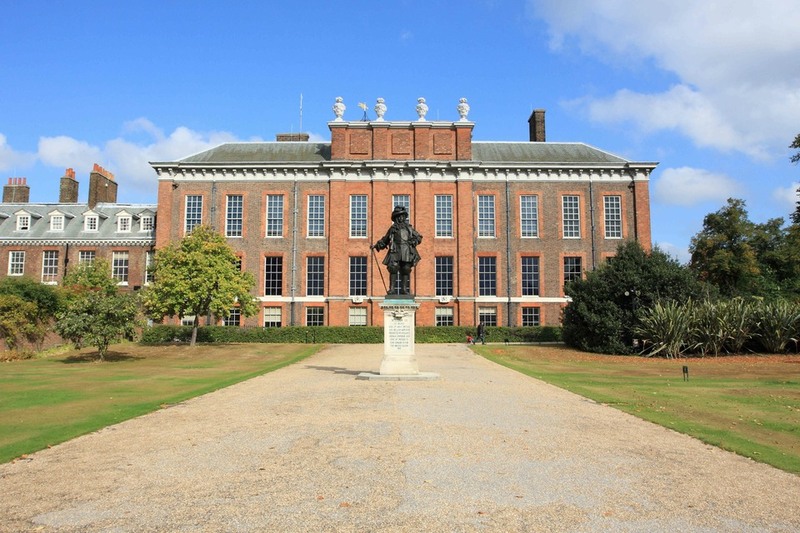 This former official Royal residence of both Queen Victoria and Princess Diana is currently the official Royal residence of the Duke of Cambridge, Prince William and his family. This beautiful place was originally a small countryhouse bought by Queen Mary II during the 17th century. This is the famous architect Sir Christopher Wren who designed what became the current Palace. This gorgeous monument is open to the public and you will be able to back in time thanks to the Victoria Revealed Collection which exhibits Queen Victoria's personal accessories, or the King's Staircase which leads to his private rooms. After the visit, you will be able to have a picnic in the splendid gardens and to have an impressive view on the palace. 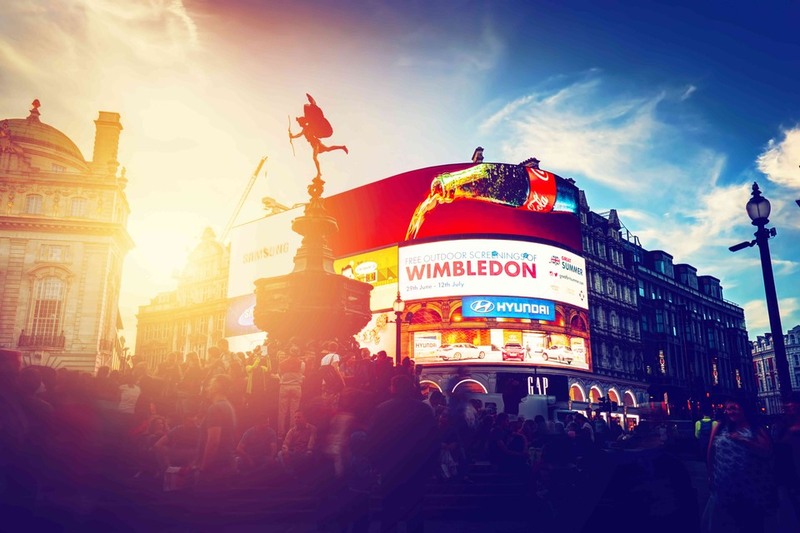 Piccadilly Circus is a symbolic public space in London, which is situated at the intersection of the four main roads, namely Regent Street, Shaftbury Avenue, West End Piccadilly and the Haymarket. 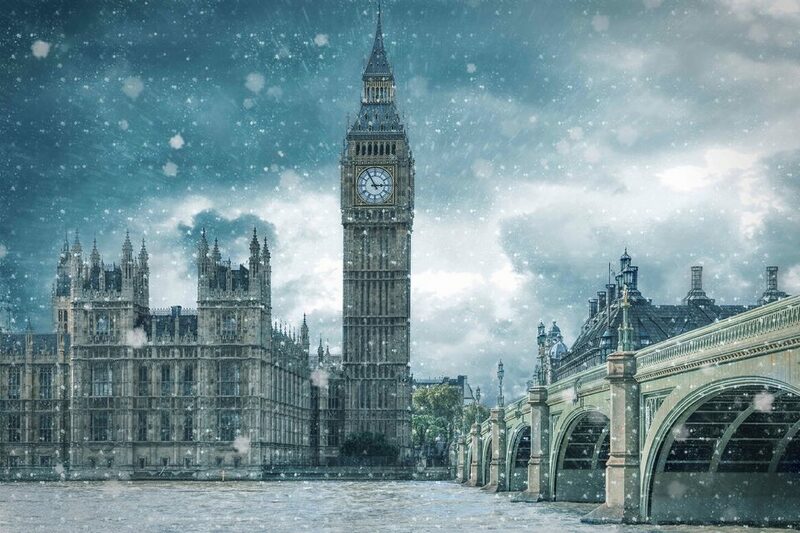 This place is considered as a mass of what characterizes the British capital. It is globally famous for its huge luminous billboards that overhang the street and promote the most luxurious brands in the world. At the center of the place is the Shaftesbury Memorial Fountain, which was built in 1893. 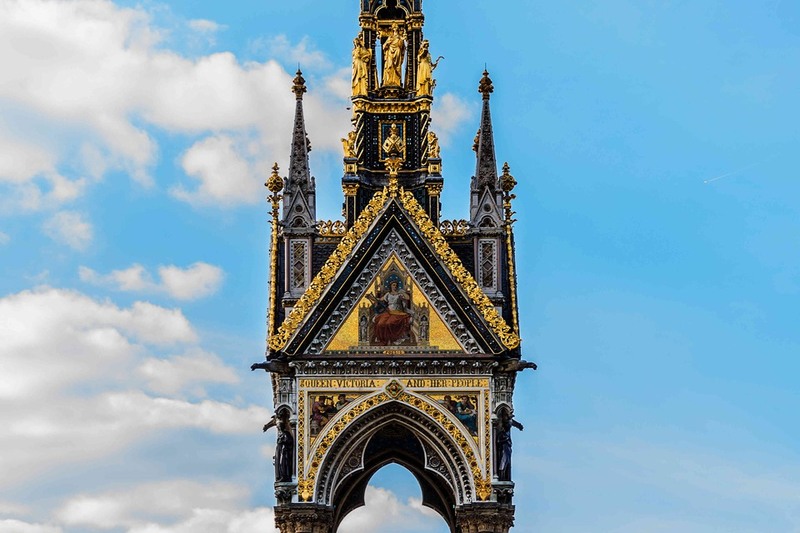 Situated in Kensington Gardens, this monument is one of the most ornate in London because it is a tribute to Prince Albert -Queen Victoria's husband-, who died in 1861 of typhoid. Designed by George Gilbert Scott, this memorial is one of the grandest high-Victorian gothic monument in the world. It represents Prince Albert holding catalogue of the Great Exhibition of the World of Industry of All Nations, which took place in Hyde Park in 1851 and became a tremendous success with six million visitors! Come visit this perfect symbol of the High Victorian period while having a nice stay in London.